Although Welles and Chaplin may not immediately appear to have much in common, Welles often referred to City Lights as his favourite film (it was also a favourite of Kubrick and Tarkovsky), and was at one point supposed to direct Chaplin in 1947’s Monsieur Verdoux, for which he received a story credit. 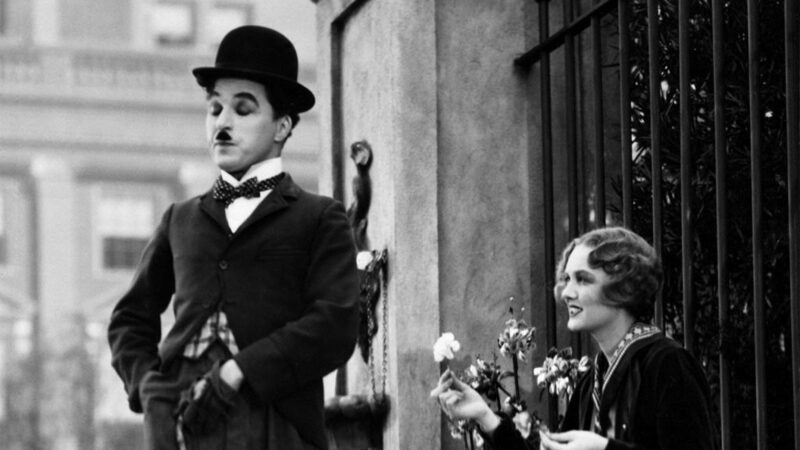 Arguably the greatest of his silent films, City Lights sees Chaplin as the Tramp, who falls in love with a blind flower girl, and determines to help her better her situation. 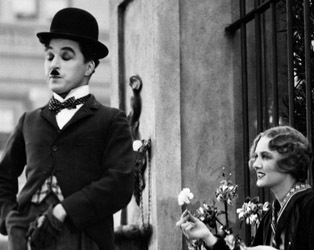 Funny, lyrical, and romantic, the film stands as testament to Chaplin’s gift for visual storytelling.